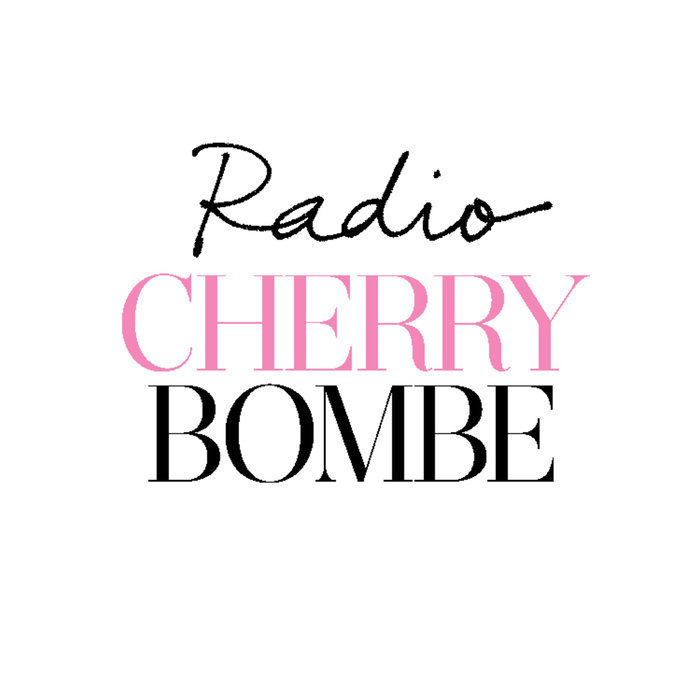 Welcome to Season 2 of Radio Cherry Bombe! Julia Turshen is joined by Amanda Cohen, the chef and owner of Dirt Candy, her award-winning vegetable restaurant in New York City. The first vegetarian restaurant in seventeen years to receive two stars from the New York Times, it has been recognized by the Michelin Guide three years in a row, and won awards from Gourmet Magazine, the Village Voice, and many others. She was the first vegetarian chef to compete on Iron Chef America and her comic book cookbook Dirt Candy: A Cookbook is the first graphic novel cookbook to be published in North America. 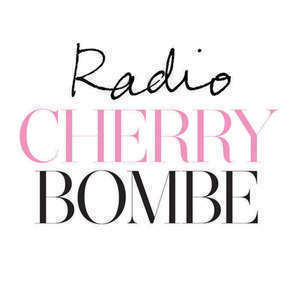 Tune in as they discuss the restaurant, her plans for a new spot and her thoughts on tipping vs all inclusive charge. This program was brought to you by Whole Foods Market.